Drop off your lifejacket/lifejackets at the service point. You will simply need to fill in a short form with your name, address and telephone number. The service point staff will do this with you; they will then take the lifejacket and send it to us. 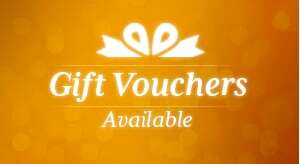 Also include any specific requirements including timing if necessary e.g “Please service and return by the 27th June”. We will return all life jackets back to the service point within 14 working days. 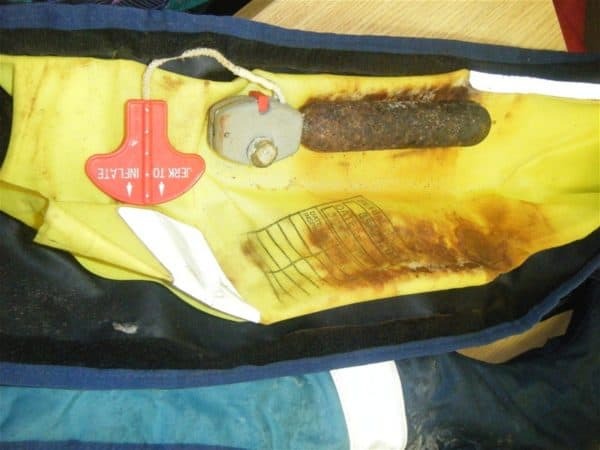 We will examine the lifejacket in our factory in Cowes on the Isle of Wight. 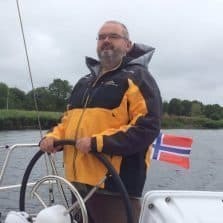 We will then call you to advise on costs and give you general information about your lifejacket that you may not be aware of; from minor issues like out-of-date lights, twisted waist belts and missing zip pulls too much more major issues like holes in the lung and used gas bottles. We will then service the lifejacket and return it to the service point for you to collect, all within 14 working days. 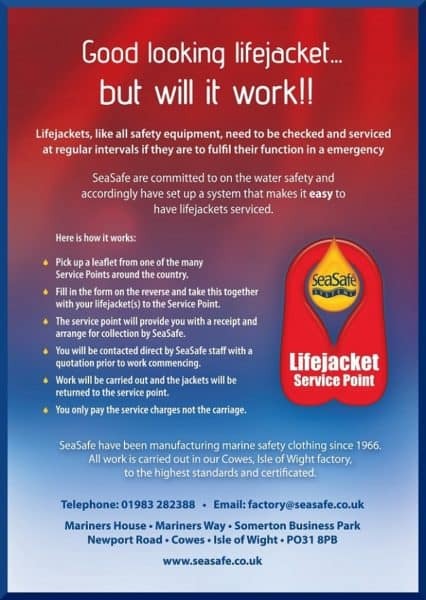 Contact us on 01704 539578 to arrange for your Lifejacket to be serviced. Why take a chance with your life? 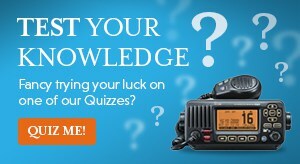 I enrolled on the Online RYA VHF Radio Course with Seavoice Training, it was the most useful source of knowledge. Essential Nav... Seamanship course was remarkably brilliant, a very enjoyable course.